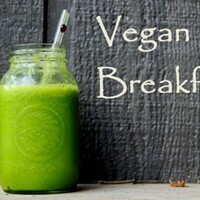 You'll get live sound and video pumped in if you eat during an Urban Lounge concert. But don't think that's the only time to eat here. 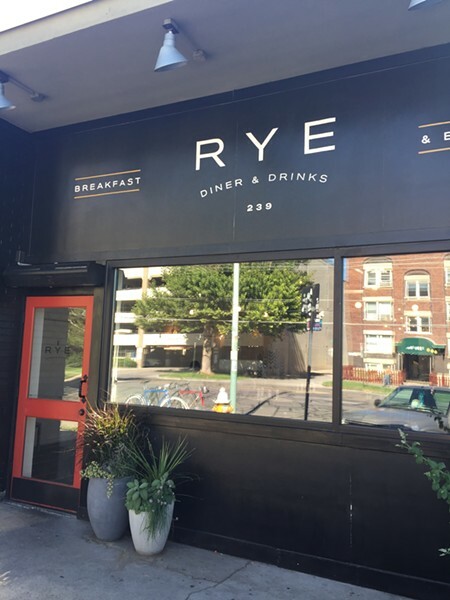 Salt Lake City's Rye features brunch every day, dinner until at least midnight all week (till 2 a.m. Friday and Saturday) and is an operating coffee bar from 7 a.m. to 6 p.m. Rye caters to all tastes, ranging from hangar steak and pork belly to a flavorful vegan hash. Finish off your evening downtown with a Rye sundae: ice cream topped with bourbon-soaked cherries, whiskey caramel and salted caramel popcorn.